Discover the past, present and future of the revolutionary Great Fen project to create a living landscape for the benefit of wildlife and people. The Wildlife Trust for Bedfordshire, Cambridgeshire & Northamptonshire wanted an interactive mobile app to act as an interpretative and way-finding tool to take people through the Great Fen landscape. The Great Fen is one of the largest restoration projects of its type in Europe. With this new app, built using our Welcome To app software, you can explore this huge wetland landscape and learn about the unprecedented conservation benefits it has bought for wildlife, as well as building new opportunities for people. With fascinating information guiding you on your exploration, the iOS and Android apps brings together trails, species information, heritage conservation and social interaction features in one handy interactive guide. 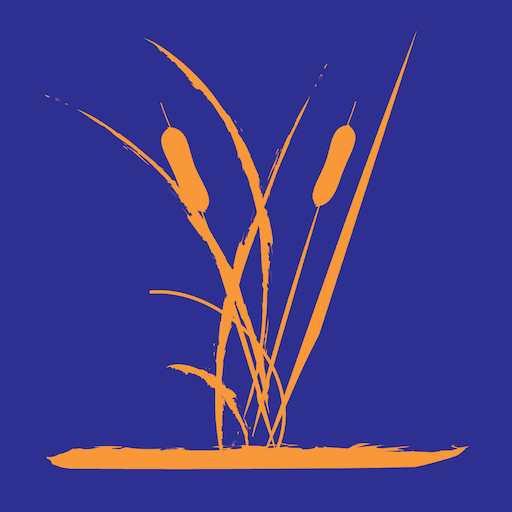 Audio Trails have been a fantastic company to work with in the development of the Great Fen App. From initial idea meetings to the end product, Dan and his team have worked extremely hard and have been very patient with us. Their suggestions for features were well received and have further enhanced the app. The company understood our nature conservation background and had a wealth of experience in developing apps in this sector. They provided examples of previous work which suited the style and target audience which we wanted with our app, which was reassuring that they would do a good job. Any tweaks or content changes were done quickly and to a high standard. The end product has been one which we are tremendously proud of and we couldn’t have done it without Audio Trails. We would recommend them.